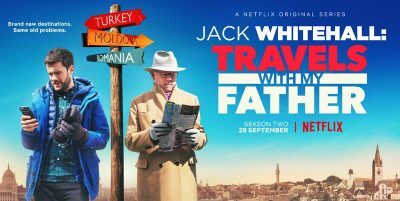 Last year Jack and Michael embarked on a South East Asian odyssey, fulfilling Jack’s lifelong dream of a gap year, and against all the odds they both survived. This year they’re back on the road but now it’s Michael taking the lead – and he has very different ideas! 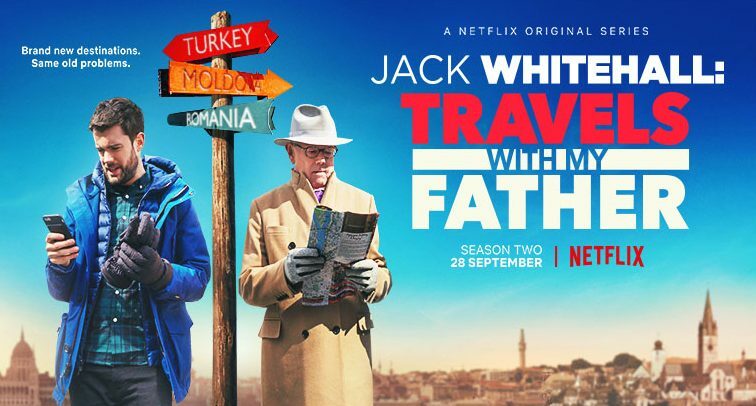 along the way Jack and Michael will find themselves running the gauntlet of beer bikes in Budapest and campervans across rustic corners of Romania; they’ll embrace kitsch Europop in Moldova, and try their best to evade gun-toting Cossacks and marching clowns in Ukraine. If Michael had hoped that this trip would be an educational journey – he really should have learned his lesson from last year! 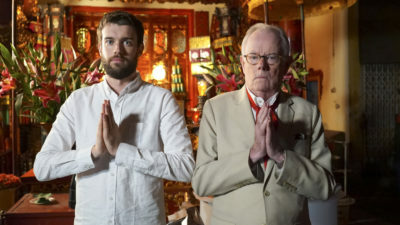 The second season of Jack Whitehall: Travels with My Father will return to Netflix on 28 September 2018.